ENVASADOS MANUALIDADES	/	Hay 13 productos. 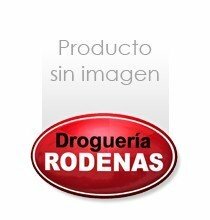 COLA CONEJO PASTILLAS 500 GRS.(APROX). COLA DE CONEJO 75 GRS. COLA DE PESCADO 100 GRS. GOMA LACA SIN CERA 1/2 KG. NOGALINA EN POLVO TARRO 60 GRS. PASTA PAPEL PREPARADA BONAPINT 1 KG.